Experienced in Handling Project Cargo. Aeromarine is a Full Service Logistic and Supply Chain Management System. After (26) twenty-six years of continuous operation the network of companies that form this system are today the largest integrated consolidator of Ocean and Air Cargo from North America to the English speaking Caribbean. 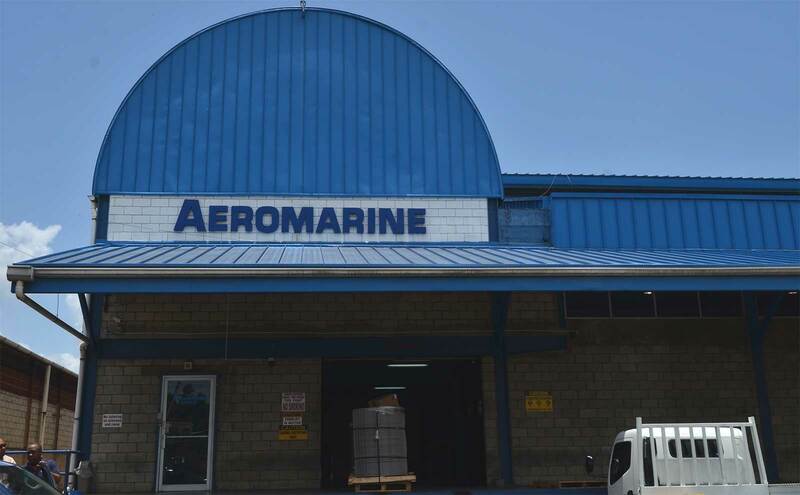 Aeromarine has been in business for 25 yeas. Freight Forwarding/Ocean & Air - Experienced in Handling Project Cargo. Customs Brokerage - Bonded Warehouses for Storage. Air & Ocean Consolidators - Door-to-Door Services. Off-The-Port Customs Transit Shed with customs personnel, for on time delivery, avoiding delays and problems that may be experienced at the Ports.